Two people will face court after an aggravated theft at a western suburbs shopping centre. 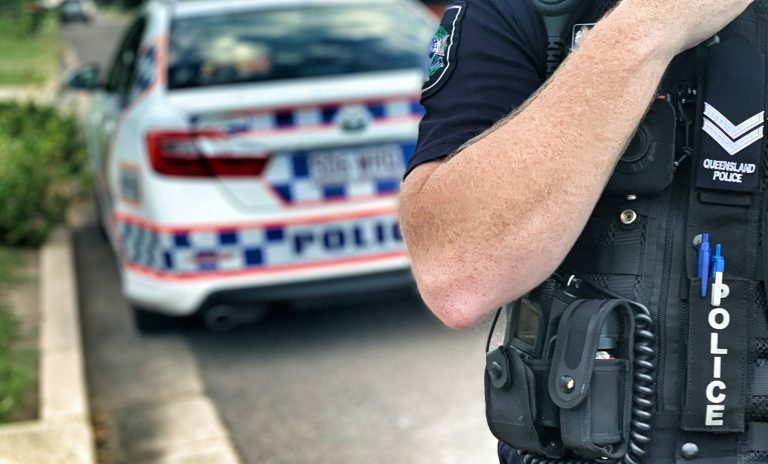 Just after 12.30pm, Tuesday 19 March, police were called to Torrens Road Kilkenny after reports an elderly lady had been injured after two people attempted to steal her hand bag. The victim a 91-year-old woman was taken to hospital with serious, non-life threatening injuries. After getting a description of the offenders the information was provided to other patrols who searched the area and located two suspects close by. The man aged 35 from Athol Park and a woman aged 30 from Oakden have been charged with aggravated theft. They have both been refused police bail and will appear in the Port Adelaide Magistrates Court tomorrow.